Giant flowers are becoming a fad nowadays as a design material for event setups and merchandises. The fame of the usage of this design item is due to the artistic and aesthetic impact that it can provide to the people who will look at it. Due to the sizes and colors of the material, it can give an overwhelming feeling, which can be translated as an appreciation for the visual pleasure that the design can showcase. 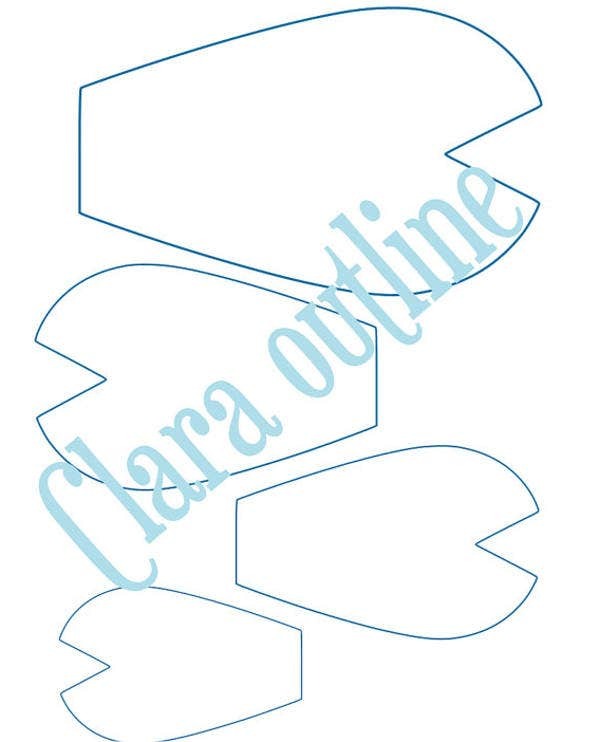 We can provide you with different samples of giant flower templates so you can have an idea on how to use them for the next project that you have in mind. 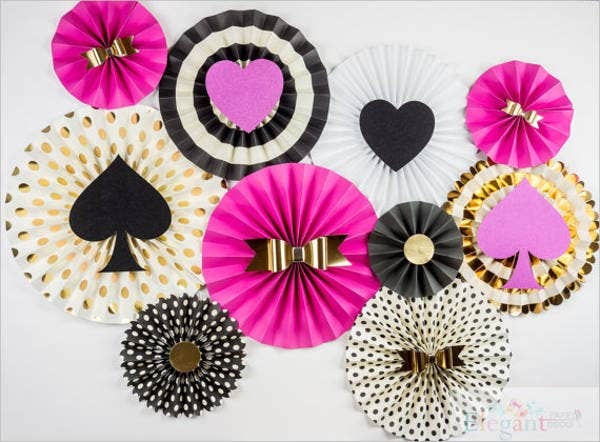 We can also give you downloadable samples of Paper Flower Templates if you want to use a smaller paper flower as a design material. You can put together either similar or various giant flower designs so that they can be the background of the stage or any area where you will hold your event. Giant flowers may also be used as a photo booth backdrop. You can just gather different giant flowers and put them in a medium where they will look appealing when taken with a photograph. Also, you can let the people who wanted to take their photos to just hold the giant flowers as props. 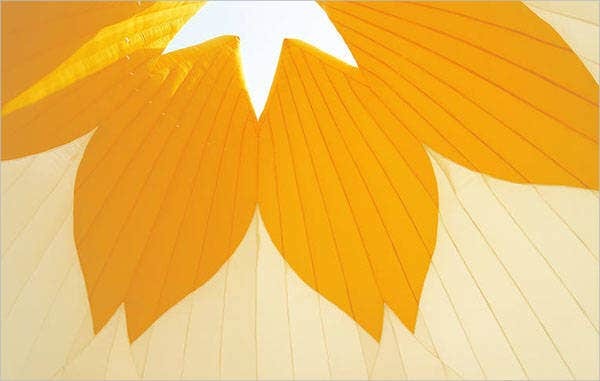 Giant tissue paper flowers may be used as a material for exhibits and other contemporary art shows. 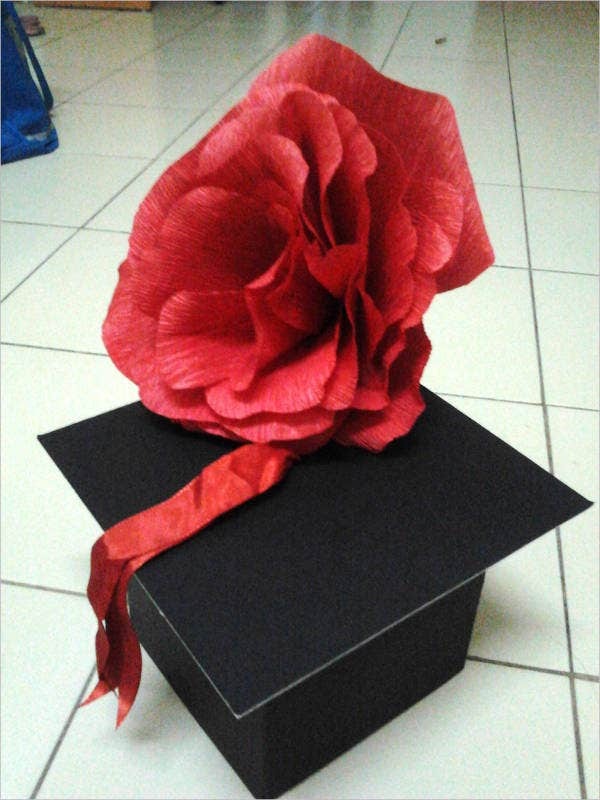 There are different ways that you can design a giant tissue paper flower which enables you to practice your creativity. 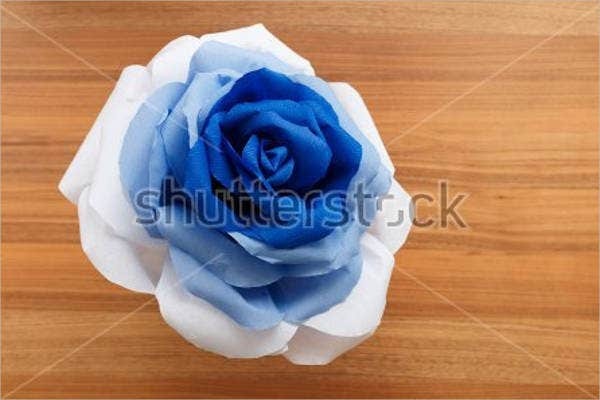 You can show your love to the person that matter to you by giving him or her a giant paper rose flower. This can also be used as the topper of your gift or a part of the ribbon that will be used to enclose and secure your gift box. 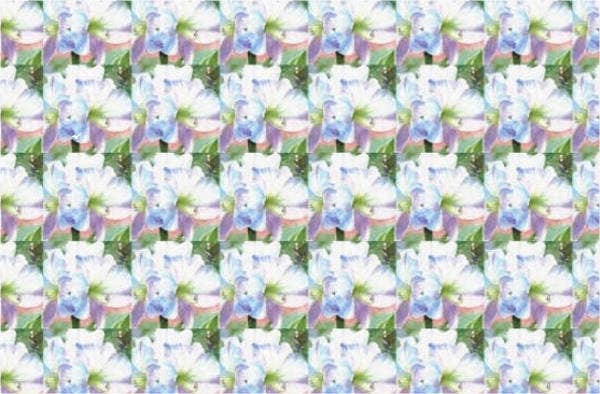 Giant flower petals may also be used as an interior design material or a room wallpaper. You can use different colors and design inspirations for the giant flower to have the appeal that you want it to exude. 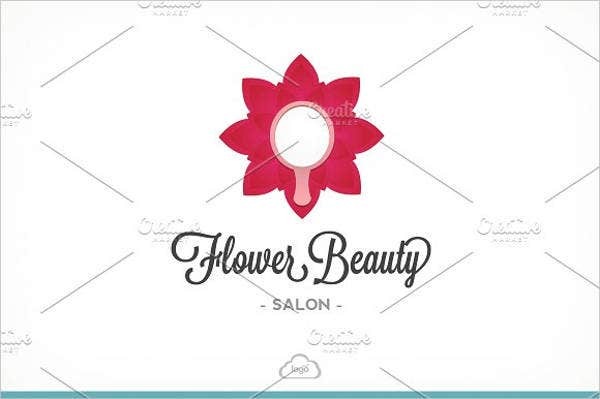 Other than our samples of giant flower templates, we also have other Flower Templates available for download in the link provided. First, identify the purpose where the giant flower will be used. You need to make sure that the aesthetic of the giant flower will match the event or the material where you will use it. 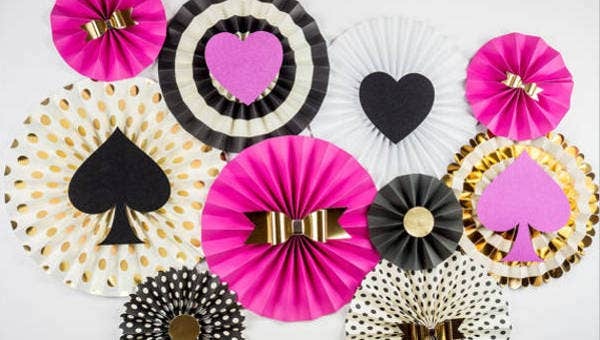 Research for different paper flower folding techniques so you can create a variety of giant flower designs. This will help your design to be more appealing and for the entirety of the layout to look more three dimensional. 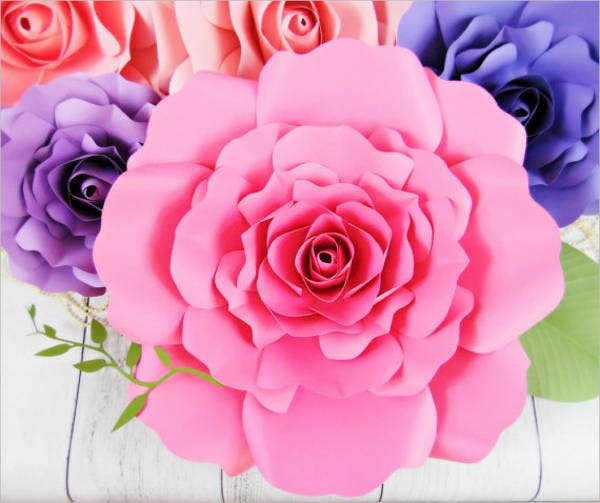 Try different materials in creating a giant flower design as it affects the texture, luster, and formation of the flowers that you will create. This will help the design to be more original and unique. 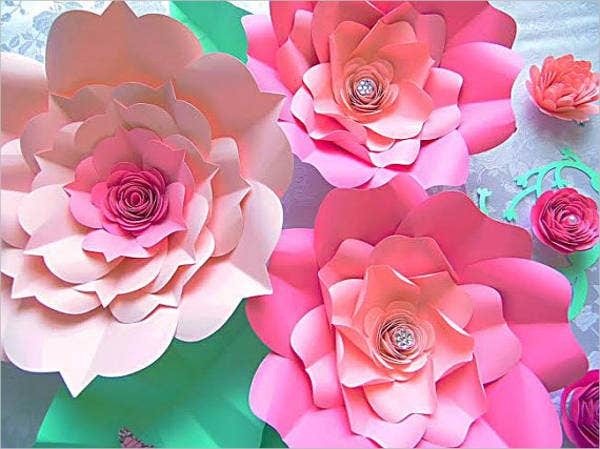 Use different colors of papers so that they giant flowers that you will use can reflect the natural beauty and radiance that real flowers have. Create a layout if you will use many giant flowers in one design so that they will not look too crowded once you already put them altogether. Aside from our giant flower samples and templates, you may also want to browse through and download our samples of Flower Petal Templates.